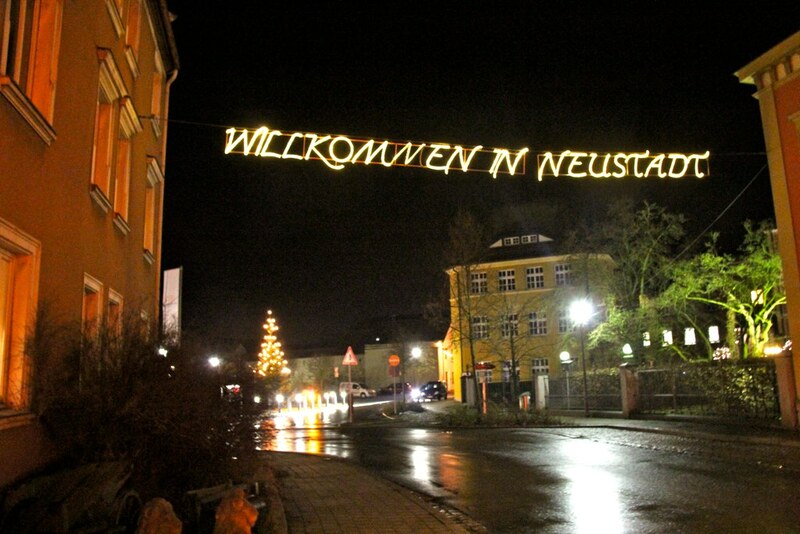 Let Northern Flair come to your home town. 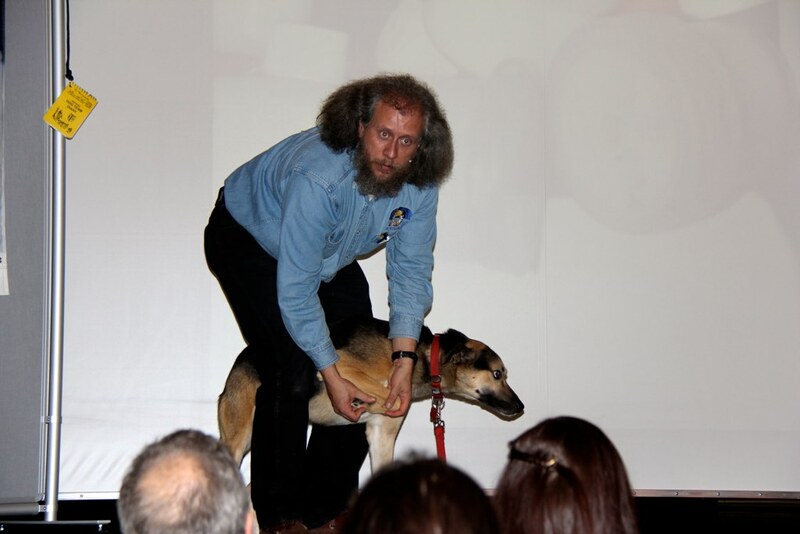 My talks are not only about sled dogs. They are about life in the North. It has been 16 years, that I can call Yukon and Alaska my home. Travels have taken me many remote places, meeting interesting people along the way. 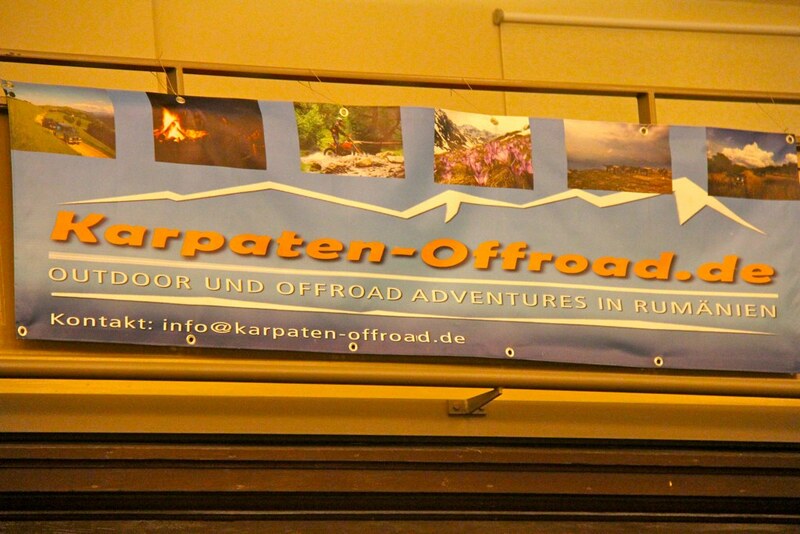 I like to showcase the beauty of this remote land, sparsely populated by humans, rich in wildlife, nature and culture. None of my presentations are the same, as I do not have a script I follow. 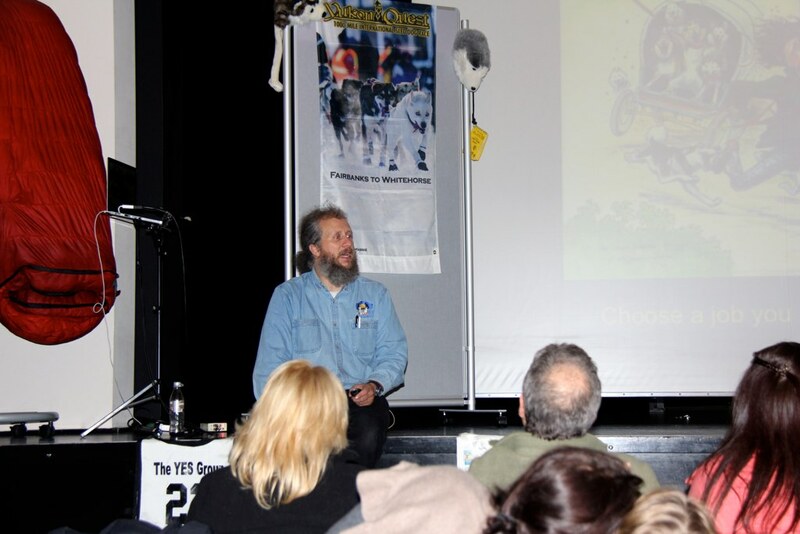 It can be in depth about Sled Dogs, their care, the successful running of 1000 Mile races as you like. Often I even have a “ demonstration “ dog on hand. 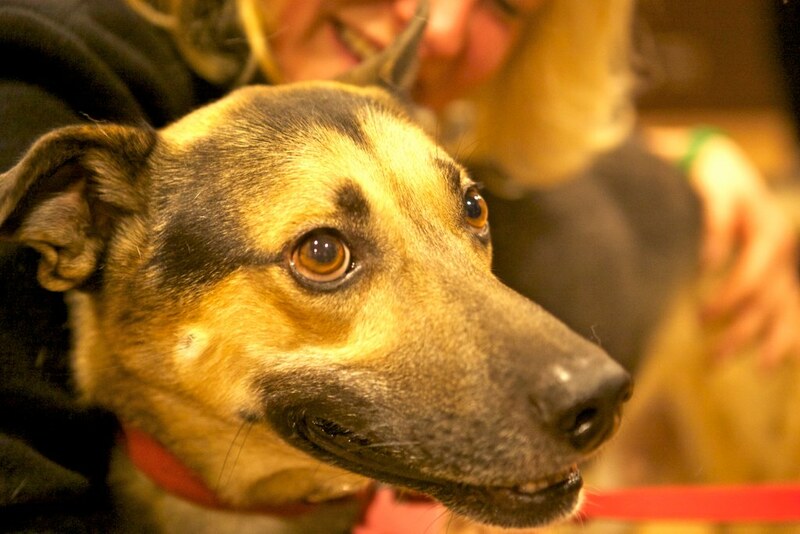 Many of my dogs have retired to Germany. Let me tell you how life on a remote glacier is like. I am privileged to life in a place during the summer, which few people get to experience in their lifetime. The Herbert Glacier. I wake up to the sound of rumbling glaciers and roaring waterfalls. No roads, no electricity only a handful of tents to live in. All our travel is by helicopter only. 60 dogs, 6 humans living on the Herbert Glacier. What is it REALLY like to prepare for 1000 Mile Iditarod. I will not only tell you the sunny sides. During my 14 races I attempted, of which 13 I finished, there were many ups and downs. Its about a life of passion. Passion for hard work, as after all we are like farmers, 365 days a year, we live for our dogs. In the summer Yukon and Alaska explode with Life. Whales, Eagles, Bears, melting glacier and record growth spurred on by a short but intense Summer. Let me share my pictures of Humpback whales, Glacier Bay, Orca´s, Grizzly Bears and Polar Bears of Manitoba´s Hudson Bay. 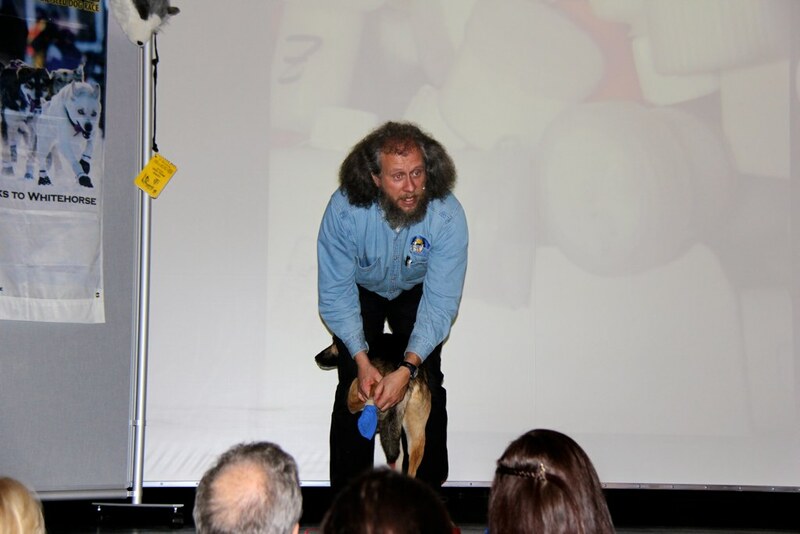 I have been the keynote speaker at Mushing Symposiums, spoken in City Halls or for large Corporations. Private clubs have invited me. One thing is always in common: We all had a lot of fun. Pricing is individual depending on your venue. 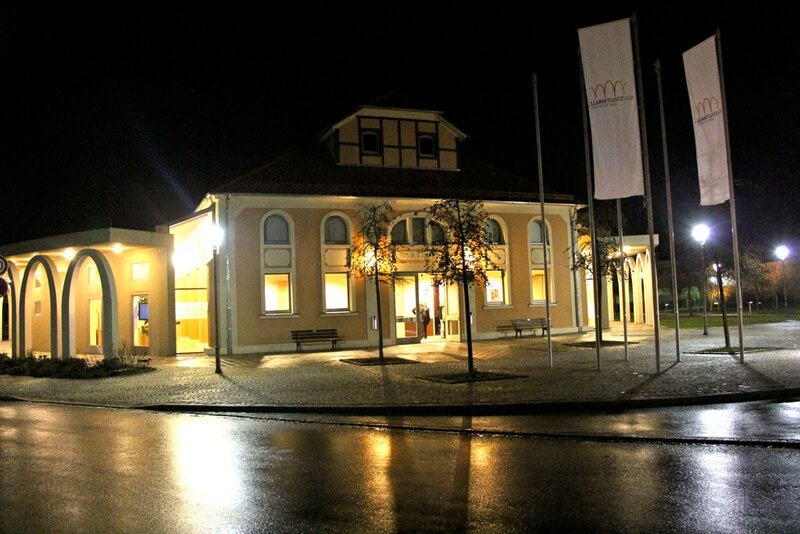 Each fall time I am traveling extensively though out my home country Germany. 1000 Miles through snow and ice. And because it is so much fun, I did it twice for 5 years. 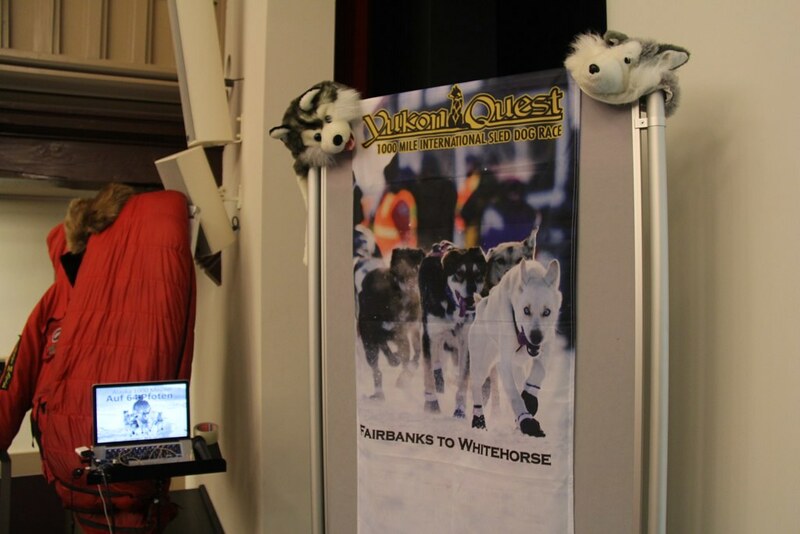 Running the 1000 Mile Yukon Quest and 1000 Mile Iditarod back to back. Now keep in mind, that with neither race, even winning it, you will not make money, a musher looses money. So why do it? There has to be more motivation behind the undertaking than monetary gain. Something any company wishes for in their employees, that they do not only work their job for money. Unlash their potential. 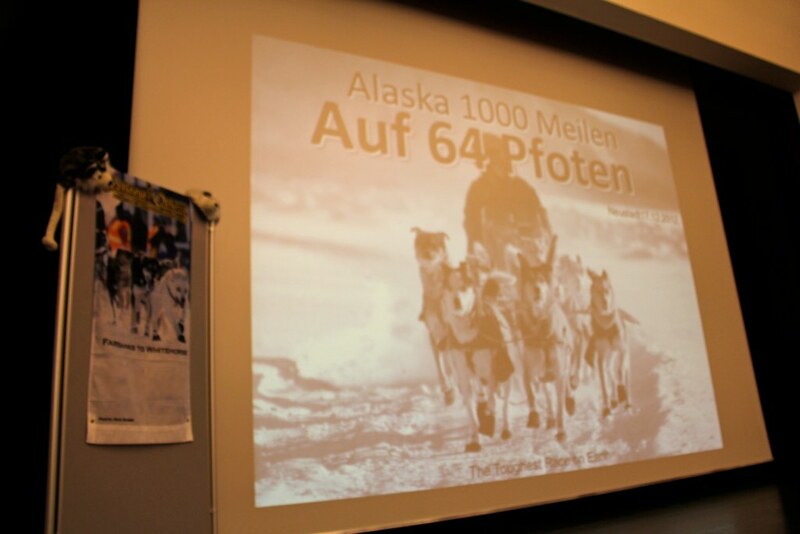 Let my talk " Power through Passion" show you the obstacles I had to overcome in becoming the first German to win the 1000 Mile Yukon Quest. Some people call it the toughest sled dog race on Earth. Show how meticulous long term strategic planning let to success, not only winning the race, winning it in record time of 9d, 23hrs and 22 minutes, a time which since been bested by almost 24hrs by Austrian born musher Hans Gatt. There is always room for improvement. There has to be a deep bond between myself and my dogteam. Bottom line: I can not push a rope. The dogs need to have their head in the game, same as I do. The dogs need to have the desire to pull, day in day out. Rain , shine, 50 below, 50 mile an hour headwind. We have to have a deep mutual respect for each other. My dogs are more than " just sled dogs ", they are true friends and partners in life. While any entrepreneur has to develop and ideal management team, the parallels in dog mushing are stunning. While my brother Dr. Christian Schnuelle has devoted his life to success orientated management training with his consulting company HTU, I had devoted my life to developing a winning Sled Dog Team. Our approaches were surprisingly similar. Success can be planned. Let this motivational talk inspire your employees, with pictures far away from the corporate world, with 40 below starry nights, sled dogs driven by men and women in an ultimate endurance test of will power. It is my pleasure to be working with my brother Dr Christian Schnuelle.